Home - The Amazing Invisible Suspenders! the embarrassment of traditional suspenders. 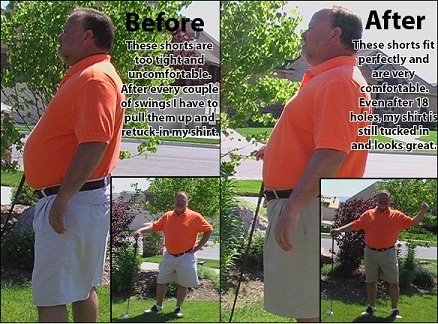 This is the ONLY pant suspender system that is actually designed to be worn under your shirt. The suspenders are completely hidden and concealed under your shirt. The amazing patented button and clip allow your shirt to be fully tucked in and it stays tucked in all day long! Don't be fooled by copycats. We're still the only one.